COMMUTERS faced severe delays yesterday after rail firms blamed ‘icy conditions’ for cancelled trains. 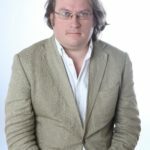 Those using Southeastern were scornful of journeys being affected by a ‘tiny bit of ice’ after some services were scrapped and others disrupted. 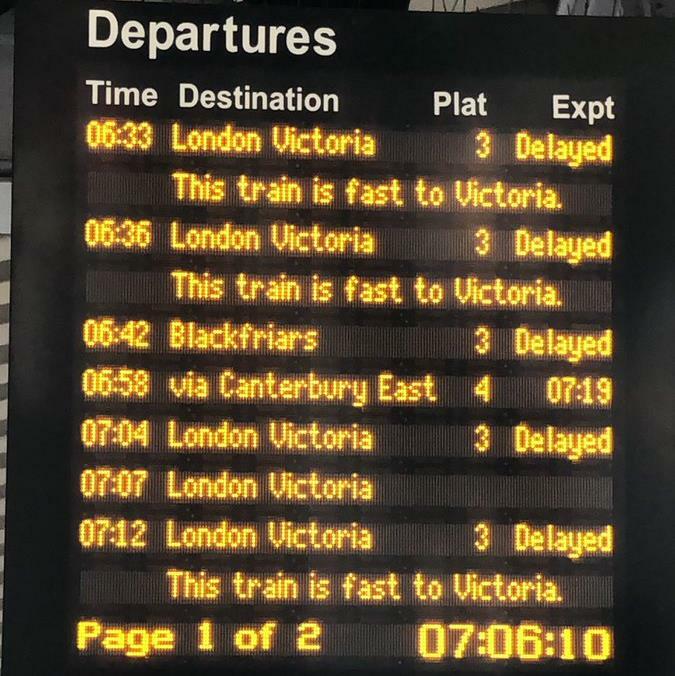 One commuter at Bromley South station, in south-east London, shared a picture of a departure board with delays into London Victoria. Some services to Kent were also cancelled. Overnight temperatures had plunged as low as minus 3.8C in Santon Downham, Suffolk. Snow fell in south Wales and parts of Scotland, while areas in south and south-west England were hit by heavy rain. Several accidents were reported on the A1(M) near Chester-Le-Street, Co Durham, where the fire brigade warned of black ice and slush. Forecasters have said a deep area of low pressure is centred over the UK, bringing showers and long spells of wet and changeable weather. 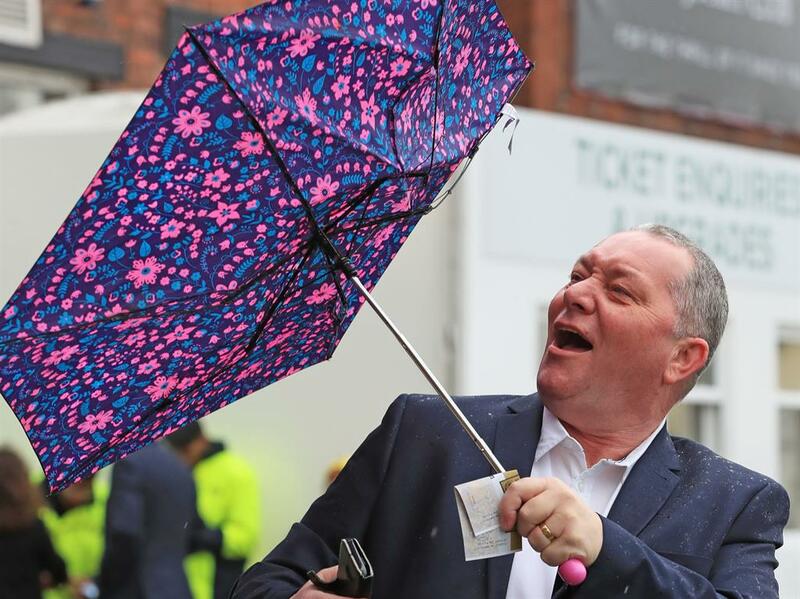 Meanwhile, the cold snap didn’t put a dampener on a day out for racegoers at Aintree in Liverpool, where plenty of bare flesh could be seen among a smattering of umbrellas. Today could bring rain in the west and far north, with conditions brighter elsewhere. The weekend will feature drizzle in the east, with brighter spells in other parts and warmer conditions away from the east coast.